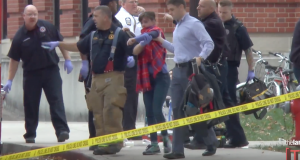 The Islamic State has now claimed responsibility for the Monday morning attack at Ohio State. 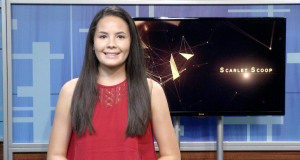 This episode of Scarlet Scoop features the ROTC Memorial Rock Ceremony, the College of Dentistry’s free dental screenings and more! 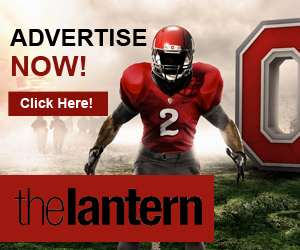 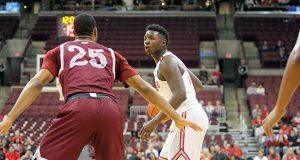 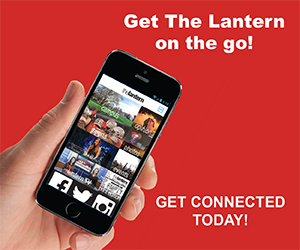 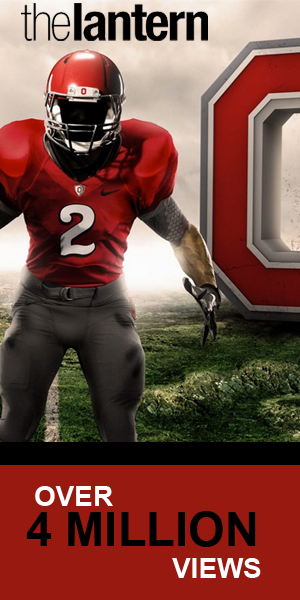 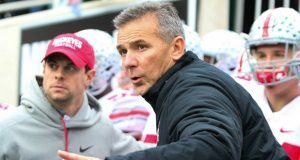 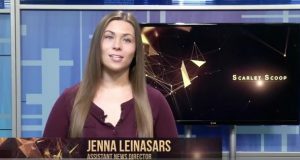 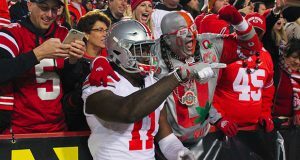 The Ohio State Buckeyes took on the Nebraska Cornhuskers in a Big 10 match-up on Nov. 5. 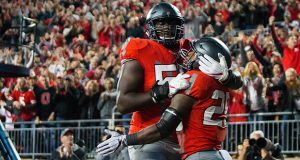 The Buckeyes came away with a 62-3 win.